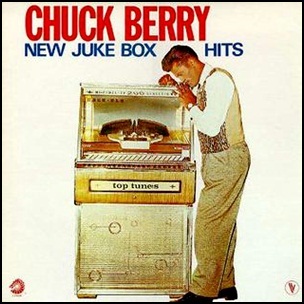 In March 1961, “Chess” label released “New Juke Box Hits”, the fifth Chuck Berry studio album. It was recorded in 1960, and was produced by Leonard Chess and Philip Chess. All tracks by Chuck Berry except where noted.